Hi Everybody! This is Chris from Get Inspired With ChatterScene. I am so excited to be here! I used my Silhouette Cameo to make it. 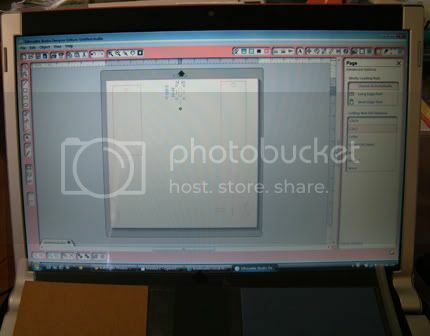 First I created the book mark and the tools in the Silhouette Designer Software. The bookmark is from the Silhouette Store. 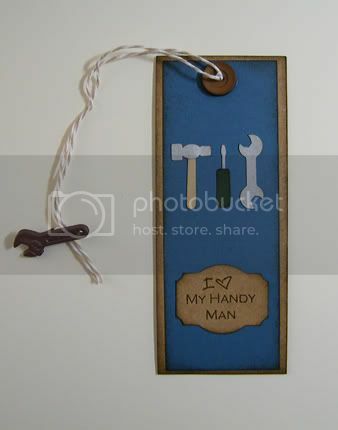 The Tools are from the Silhouette Store. Inked up the book mark and the tools. And Assembled them. Stamped my sentiment and punched it out. Inked the edges. 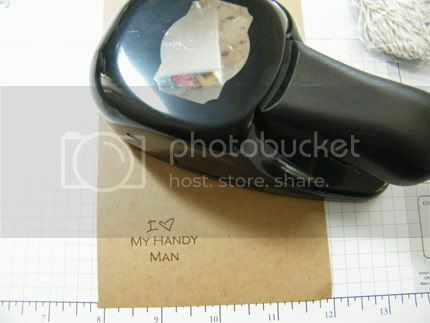 The Stamp is from Pink By Design's Stamp Set Tool Time. Then I added the the sentiment, tools, twine, button, and decorative tool to the book mark. I actually had a lot of fun making it:) And he loved it! My guy woild totally love this as well. Thanks for a great idea! So was it manly enough for him, Chris?! LOL! I gotta hand it to you cause I could never do anything completely manly - I seem to always add something a little frilly or cutesy :(. 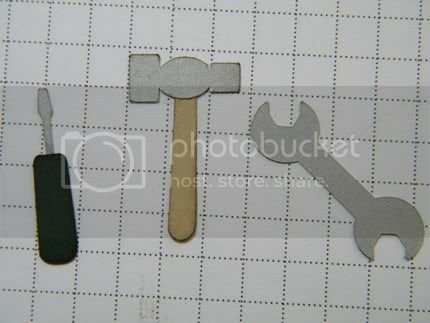 I love how you inked and pieced together those tiny tools. The sentiment is oh so perfect! Great Job! I bet any guy would love to have this bookmark. Thanks for the inspiration.